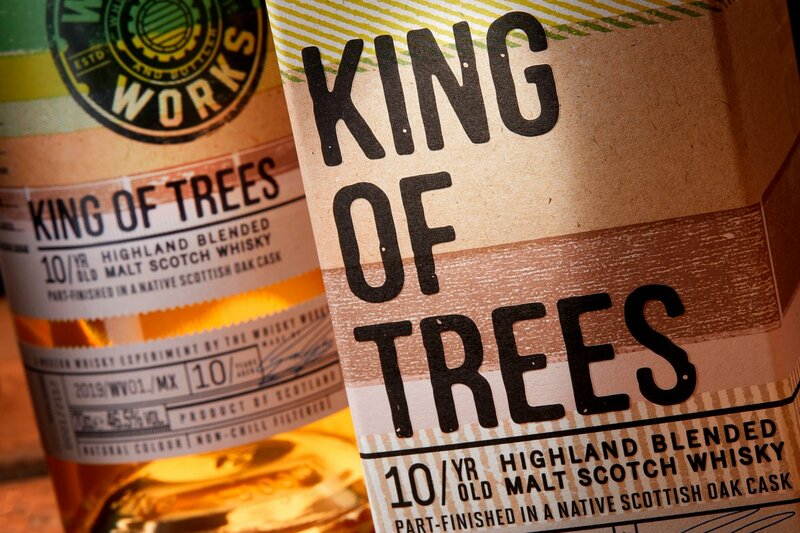 Five whisky and poetry pairings for Burns Night! No Comments on Five whisky and poetry pairings for Burns Night! On 25 January, Burns fans across the globe will gather to mark the birthday of the 18th-century poet, hosting poetry recitals and performances, chowing down on haggis, neeps and tatties, and toasting his memory with ‘juices of the barley’. Such was Burns’ love for whisky, it often spilt over into his work. His poems referenced production methods and spirits duty, and named distilleries and pubs. What better way, then, to celebrate his life and work than with a whisky in one hand and an apt verse in the other? Do you happen to enjoy a beautiful drink as well as a beautiful drinking vessel? Well you’re very much in luck, as in honour of Burns Night, if you pay for an order on Master of Malt using PayPal between 10:00 and 23:59 GMT today (25th of January 2016), you will receive a free Riedel tumbler worth £9.95 (1 per customer – while stock lasts)! Our Master of Malt branded Riedel tumblers are just the ticket for enjoying a delicious Whisky, with its fine rim and correct tapered form – it’s super-thin too, meaning you can put heat into the whisky if you so wish. They’re also very pretty indeed.